Over 10,000 acres of the finest pheasant, quail and prairie chicken habitat in the scenic Blue Hills. Professional guides pride themselves in working some of the best bird dogs in the state. The Ranch sits isolated in a pristine prairie valley, homesteaded by the Houghtons in 1872. Legendary country gourmet cuisine featuring freshly baked pies and breads. Traditional field hunts of the wily ringneck pheasant and Kansas greater prairie chicken have been the specialty of Ringneck Ranch for over 35 years. Since 1983 Ringneck Ranch has welcomed upland hunters to the tranquil Carr Creek Valley in the rolling Blue Hills. Our 5,000+ acres of licensed CSA is carefully managed habitat offering the finest wingshooting in Kansas today. With the welcoming staff, comfortable accommodations in the center of the hunting grounds, and hearty country gourmet meals, you and your hunting guests are guaranteed to always leave with memories lasting a lifetime. Come to Kansas with your friends, family or clients for a wonderful, quality upland game bird hunt at Ringneck Ranch, a Cabela’s Outdoor Adventures Wingshooting Destination since 2002. 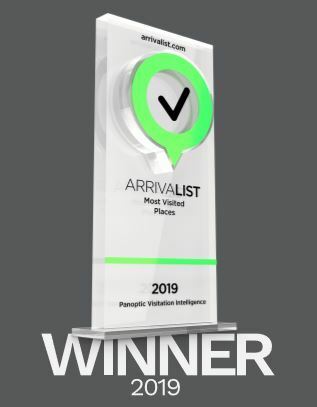 Thank you to all of our guests, because of you, Ringneck Ranch received the ARRIVAList – Most Visited Places Award in Kansas for the Farm and Ranch Experience category! At the Ranch, every effort is made to insure that each guest has the highest quality upland game bird hunting experience. Check out our full service hunt packages! Whether it is a celebration, reunion or business meeting, our high plains hospitality insures a successful event; whether Spring, Summer or early Fall!